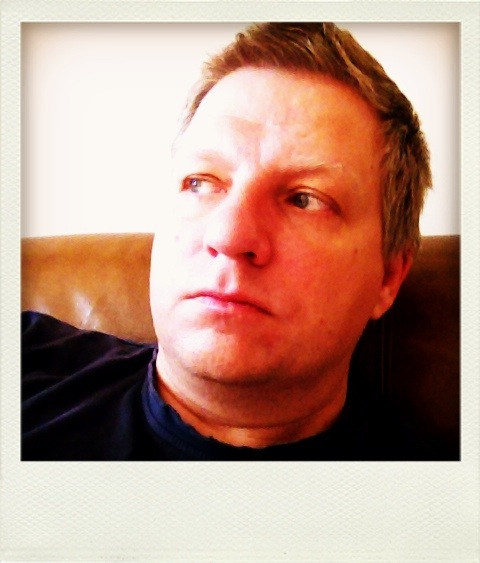 I’ve shot this with the Retro Cam app, consequently used to yearbook myself (see previous post). I find it remarkable to see how much this picture looks like an actual Polaroid: look at the sightly discoloured edges around the picture, this is what happens when the developer paste can’t squeeze underneath the white foil. It’s natural, just like the white border and its texture.